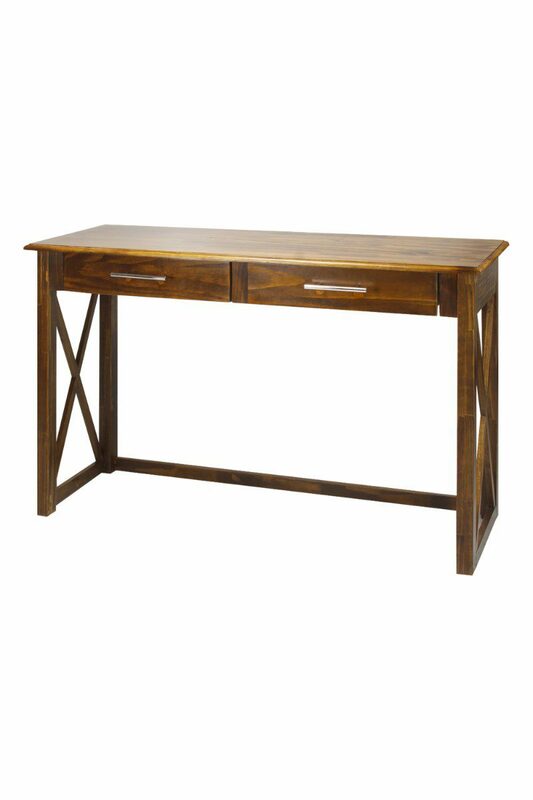 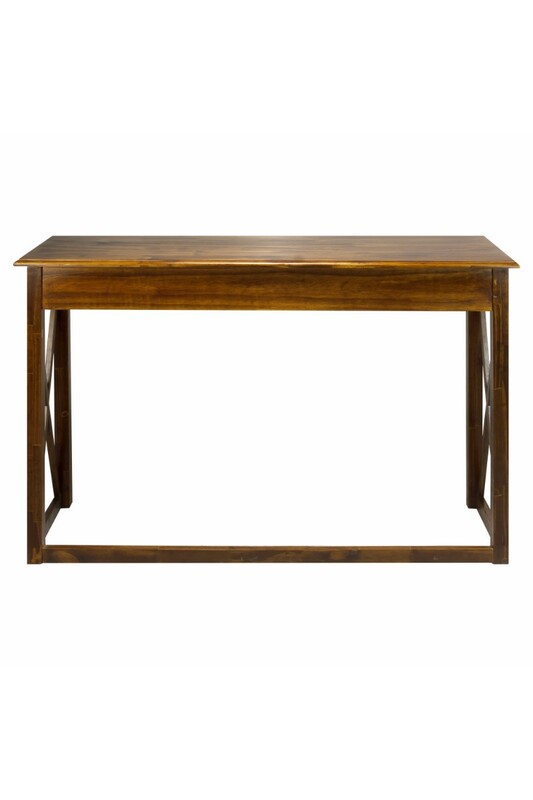 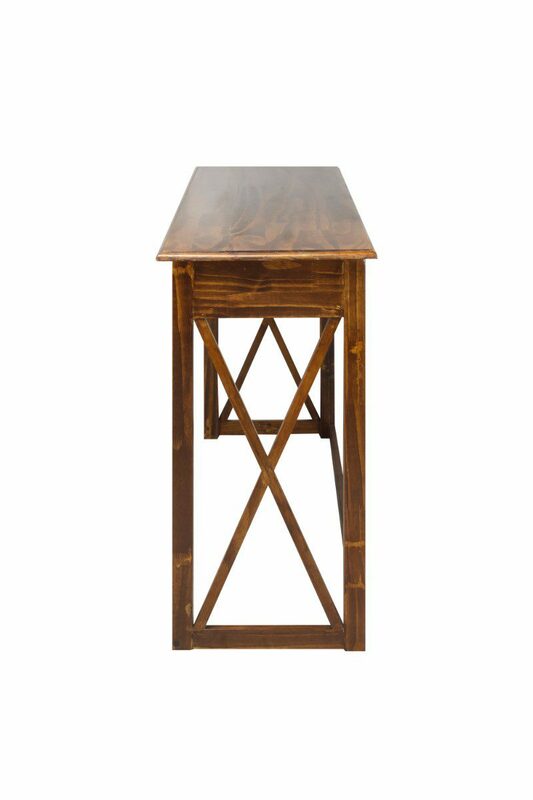 Sleek and sophisticated, our Bay View Console Table with modern X-Design styling accommodates any living room or bedroom. 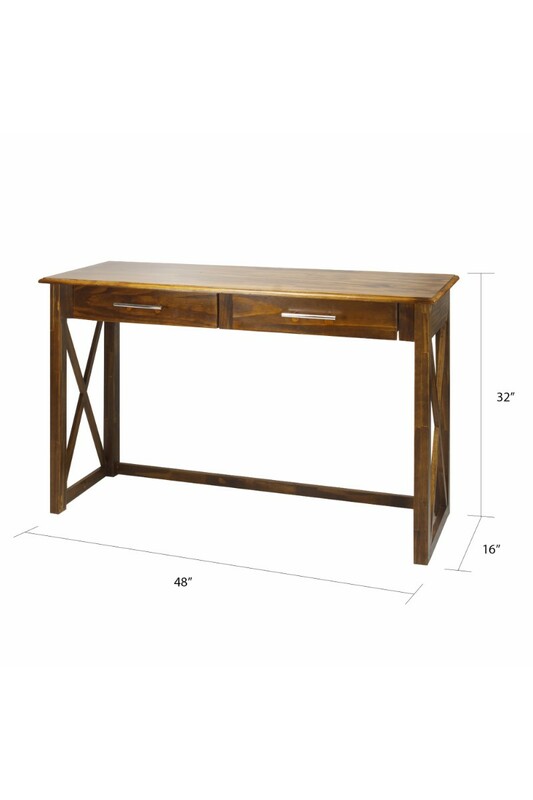 X pillars enclose a lower storage space. 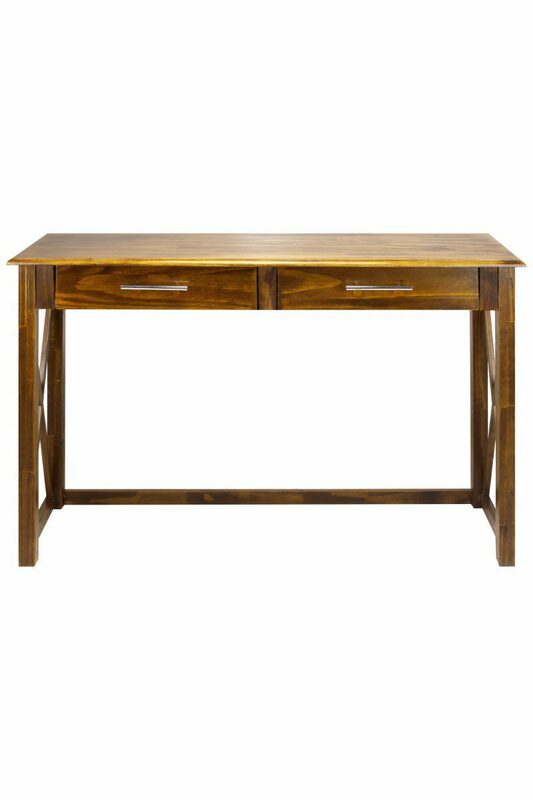 The two drawers are contrasted with stainless steel handles to accentuate the modern energy of the Bay View collection.